Why are they significant and why do you need them? A statement of significance and need are required through the Faculty jurisdiction process if changes are to be made to a listed church, or an unlisted church if in a conservation area. A statement of significance is a summary of the buildings historic development and the main features which are of architectural, historical, artistic or archaeological interest It should describe what is significant about them, why and to whom. . The statement of need provides information about the scheme; the rationale behind it and sets out the justification for the proposed changes. Both the statement of significance and need help inform decisions and identify areas of conflict when considering changes to a church building. What to include in a Statement of Significance. Grade or listing – Include the date of listing and the description. Historical information – What is the story of your church building, its stages and those involved with it (benefactors, architects, craftsmen etc). Geographical – How does your church fit into its landscape? what is its setting and does it contribute to the character of its surroundings? Architectural – When were the various parts of the building constructed and what are the notable interior features, (pews, stained glass, pulpit etc). What are they made of and what condition are they in.. Look at the individual elements of your building but also the whole character of it. 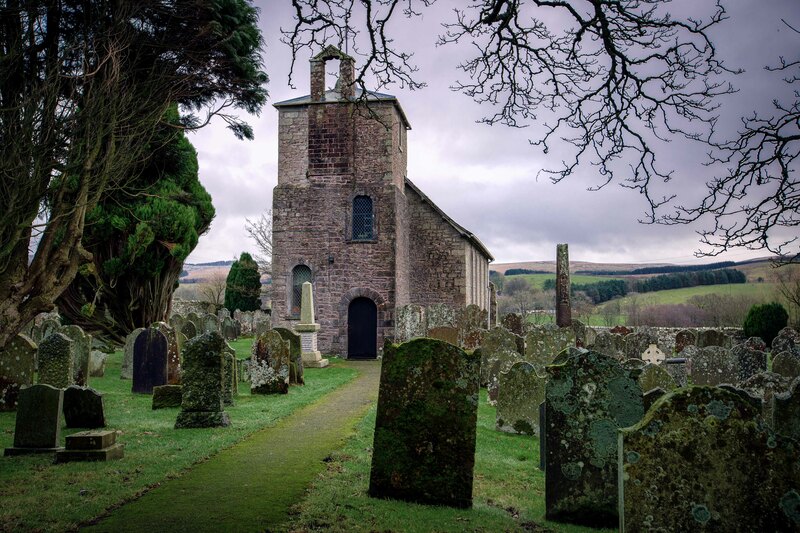 Environmental – Describe the setting of your church, the churchyard and log the oldest graves. How old are your trees? Do they have a Tree Preservation Order (TPO). Community – Who else values the church building? How do the wider community view it? Use – How is your building used? Do the heritage aspects fit in with the mission of the church? Essentially a statement of significance is an investigation into the story of your church building and what it has to tell you. Knowing the components of your church and understanding their cultural/historical value can help to inform change. So if you do make alterations, you do not adversely affect the significance (architectural or historic) of the building. What to include in your statement of need. A statement of need outlines the rationale behind the proposals and the justification for making changes to your church building. It is the who, why, what of the proposed changes as well as the projects aim. It should describe what you need, why you need it and the benefits of the changes you wish to make. Think about how the changes fit in with the overall vision of the church building, will they impact on the building and how it is used? will they have an environmental impact? Why do you want to make the changes now? How do they fit into the wider context of the local community. Who have you consulted and what is the evidence? Have you considered alternative proposals. Statements of significance and need should inform the development of a project not visa versa. See Historic England Making changes to Places of Worship ChurchCare guidance notes here and the Methodist Church here and Church build information here.